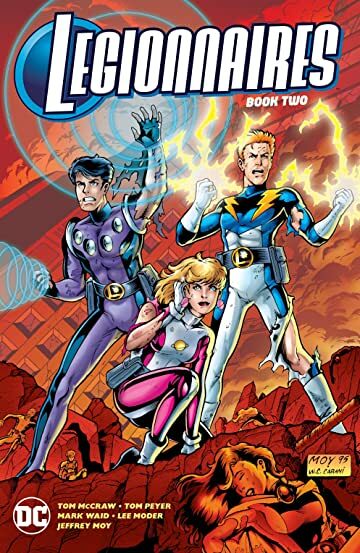 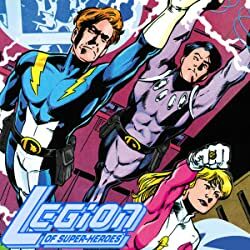 After surviving their first few missions, including a prison breakout on Planet Hell and the death of Kid Quantum, the Legion of Super-Heroes is looking toward the future and their goal of reshaping the 30th century by unifying the United Planets through their own example. 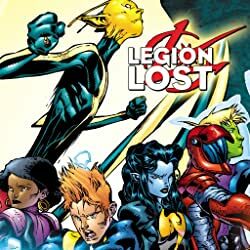 Despite their optimism, the Legionnaires face an uphill battle against the disapproving President Chu. 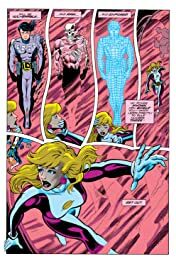 As the team begins to hit its stride, it’s beset by an attack from the Composite Man, a super-Durlan out to destroy Legionnaire Chameleon Boy. 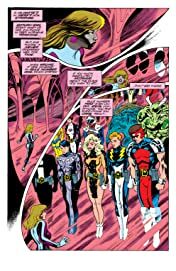 While the Legion is still reeling from the incident, the xenophobic White Triangle unleashes an all-out attack against the United Planets itself, starting with one of their own: Andromeda. 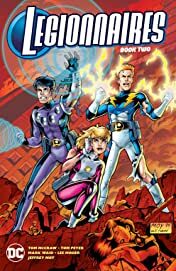 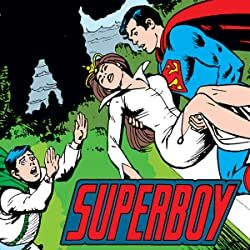 The adolescent adventures of the 30th century’s greatest heroes continue, written by Mark Waid (The Flash), Tom McCraw (Aquaman) and Tom Peyer (Batman ’66), and illustrated by Lee Moder (Stars and S.T.R.I.P.E. 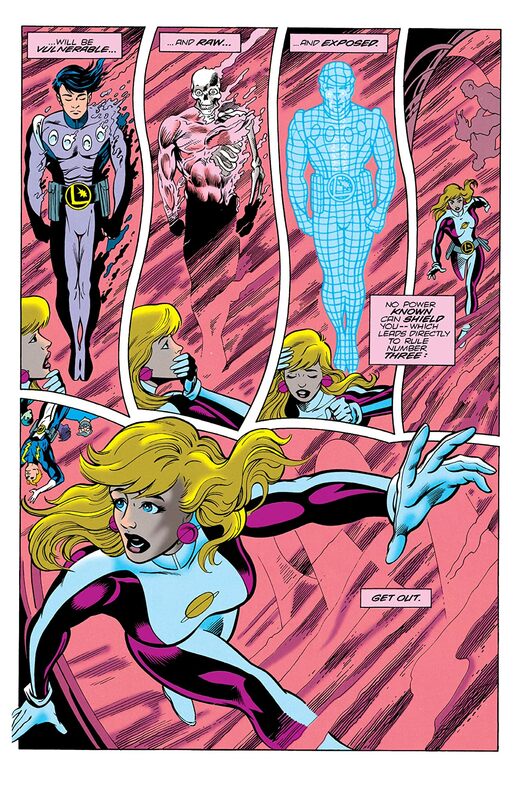 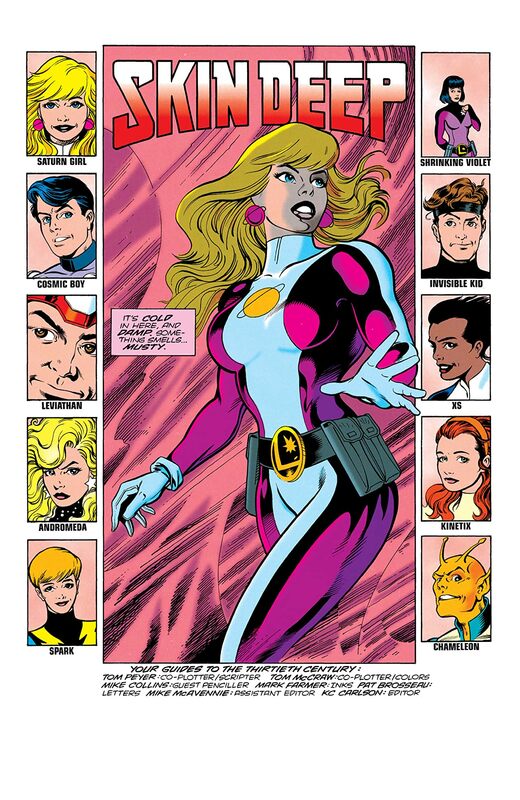 ), Jeffrey Moy (Star Trek/Legion of Super-Heroes) and many others. 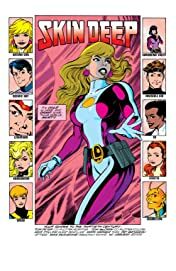 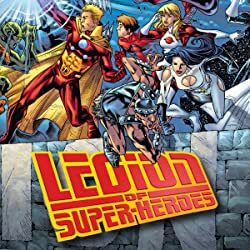 Collects Legion of Super-Heroes #69-73, Legion of Super-Heroes Annual #6, Legionnaires #25-30, Legionnaires Annual #2 and stories from Showcase ’95 #6!